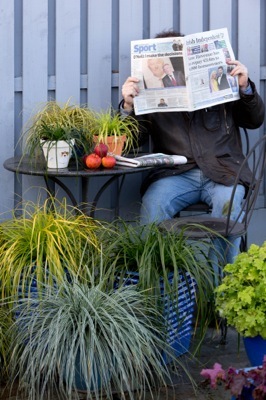 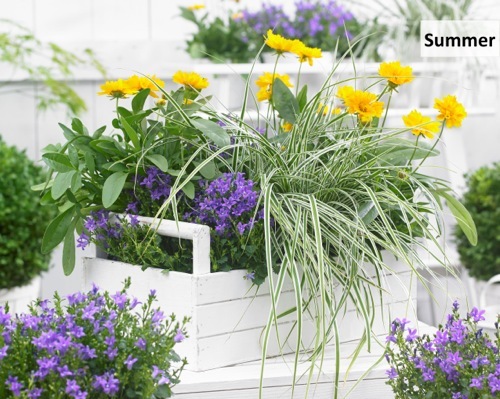 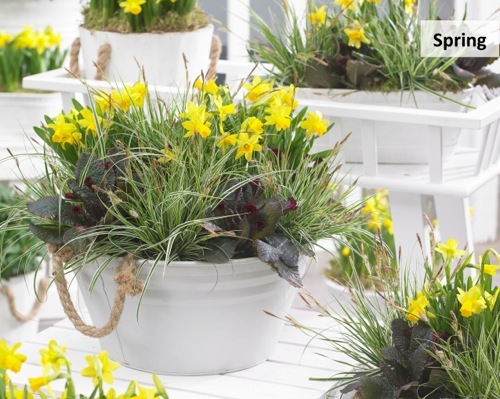 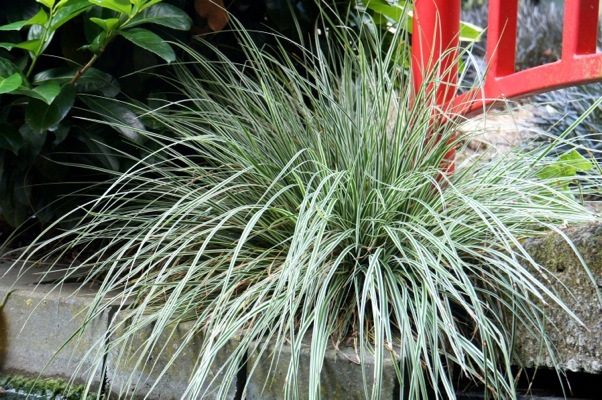 Everybody knows the Carex 'Evergold' with yellow/green leaves. 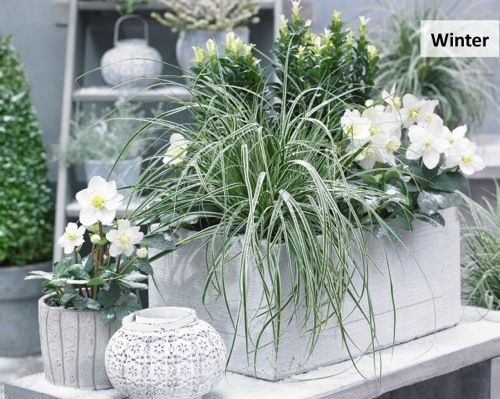 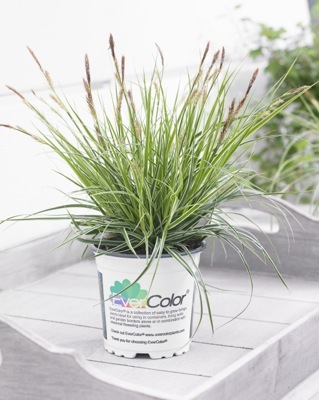 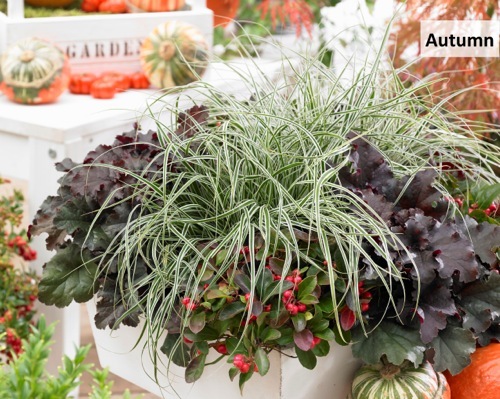 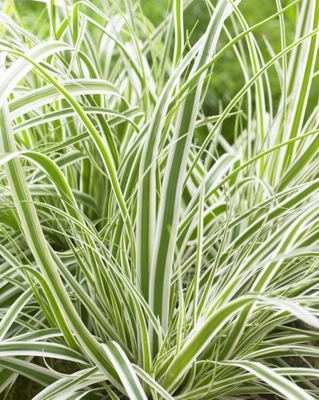 Carex EverColor® Everest, however, has white/green leaves. 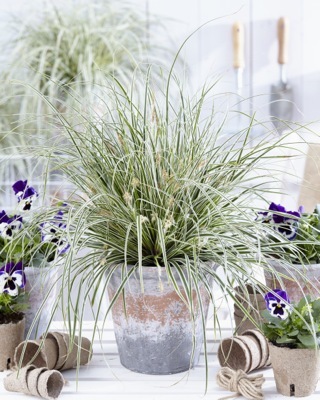 It makes Everest very interesting to use in mixed containers.